Sir Charles Baskerville is found dead just outside his home, Baskerville Hall. 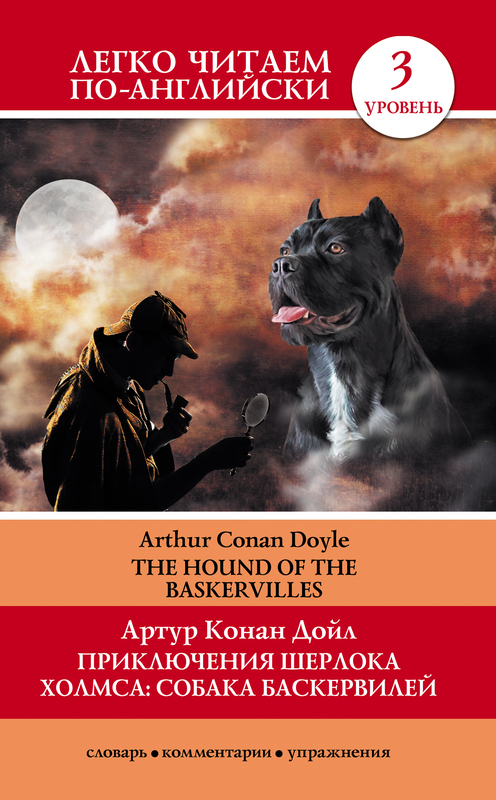 Many of the Baskerville family have died mysteriously. 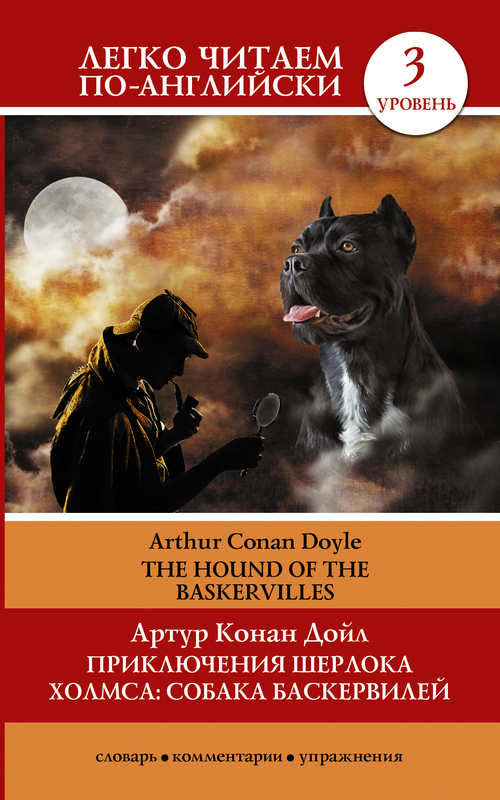 People say that they were killed by a gigantic devillike creature - the Hound of the Baskervilles! Can that be true? 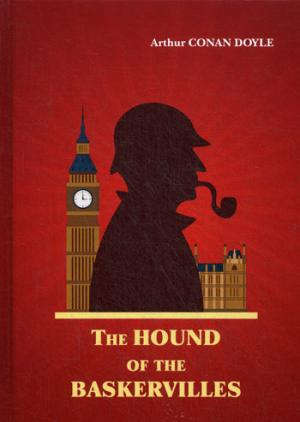 And can Sherlock Holmes save the new owner of Baskerville Hall from a terrible death?